Covering Your Rental Property – Do you need a personal or commercial policy? 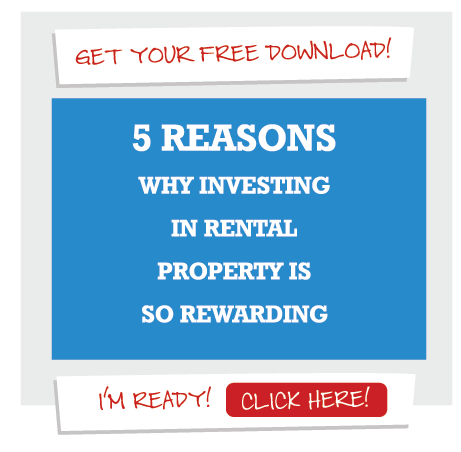 The investment and rental property business can be a very rewarding and sound investment for many individuals. Many ask, what’s the difference in a personal and commercial rental property policy? A personal dwelling rental policy is designed for an individual with one dwelling that they rent out to others. A commercial dwelling rental policy is designed to accommodate residential or commercial properties rented to others, but most specifically someone in the “business” of renting a property with the hopes of generating revenue and as long-term investment. However, if you don’t know exactly what insurance policy form you have or need you can be exposing yourself in ways you never knew. 1)Do you have more than one rental property? If so, a single policy with all your properties on one policy may be available to you. Tracking your renewals and keeping up with them can be a difficult task for most, and this single policy solves that problem. 2) Is your property deeded to an LLC, corporation, IRA, or trust? If so, you definitely need to consider a commercial rental policy to be sure you’re covered correctly. 3) Are you in this to grow wealth? If so, a commercial policy may be best for you. 4) Does your liability portion of coverage cover liable, slander, and invasion of privacy? 5) Does your loss of rents come out of your dwelling limit or a separate sublimit? 6) Is your liability limit sufficient to prevent access to you and your family’s income, assets, retirement, etc.? Insurance and protecting your family isn’t a quick 15-minute call “to save you 15% or more” despite what advertisers promote. Is your program tailored to you needs? Did anyone even ask about your needs when you insured your rental property? A good agent’s goal is to provide you a plan tailored to your needs. So the question always is, do I need a personal or commercial rental property policy? The answer is that it really depends! We’re not comparing apples to apples. You need to sit down with your trusted insurance advisor and determine the right plan for you. Remember, insurance isn’t as simple as “apples to apples” like some might try to make you think it is. Contact us or your insurance advisor for further detail and help. Zach Bartness, CLCS – Founder and President of Shared Alliance Insurance, Inc. 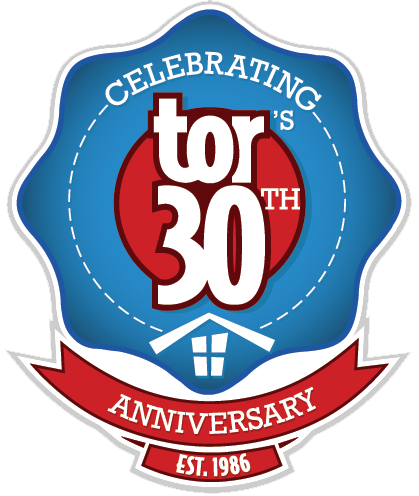 Located at 2854 Wade Hampton Blvd Suite B, Taylors, SC 29687. Contact us at: 864-609-5550, www.sharedalliance.com, or via email at info@sharedalliance.com.